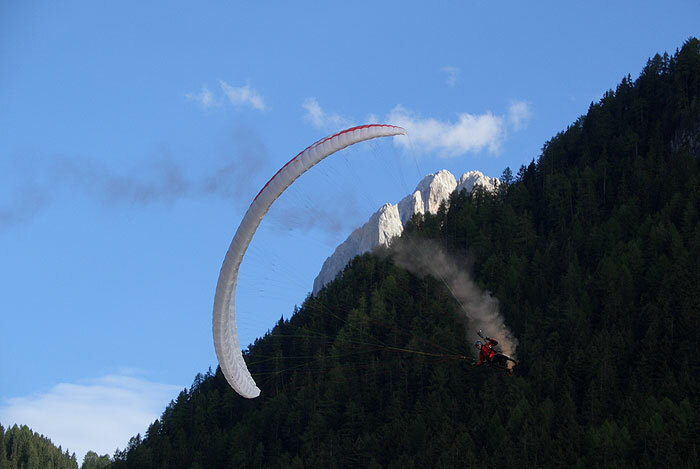 Val Gardena provides a varied offer of events for an unforgettable summer and winter holiday in the mountains. 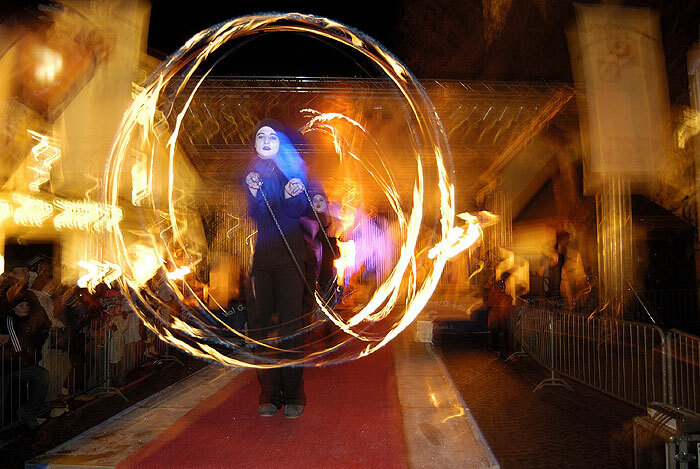 Enjoy various events in Ortisei, S. Cristina and Selva and experience fun and entertainment for the entire family. The event calendar of Val Gardena offers numerous highlights like folklore evenings, exhibitions, markets and village fairs. Special events in summer are the Sellaronda Bike Day and the mountain bike marathon South Tyrol Sellaronda Hero. At the Sellaronda Bike Day all Dolomites passes around the Sella mountain are closed for traffic and are exclusively available to cyclists. The South Tyrol Sellaronda Hero leads through the unique mountain world of Val Gardena and is with 82 km and 4.200 height difference the toughest mountain bike race of its kind in Europe. Two world cup races of the international alpine ski circus take place every year in Val Gardena. Ski fans experience the best ski racers of the world live on the famous World cup slope “Saslong” in S. Cristina. 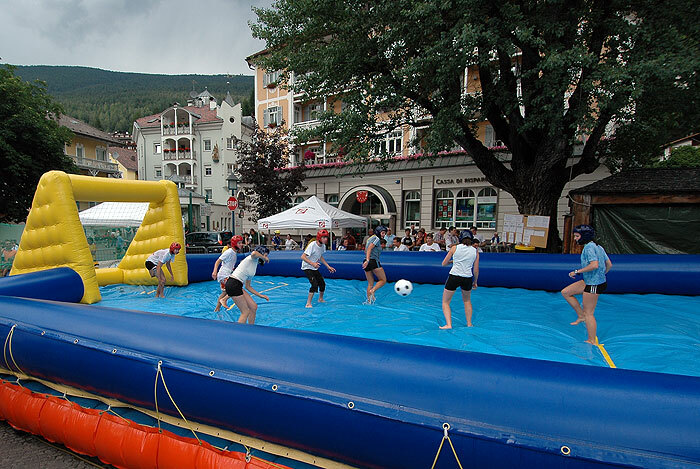 Fun and entertainment are guaranteed at the events in Val Gardena! 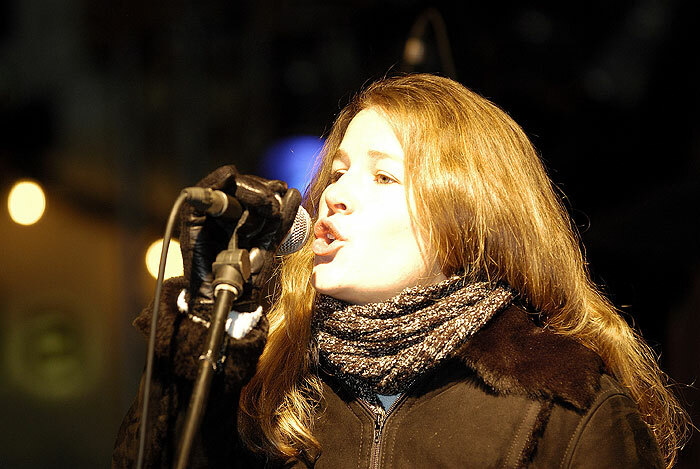 Jazz Festival Alto Adige - Dolobeats by Pauli Lyytinen on the 07.07.2019 from 11:00 o’clock a.m.
Mountain Christmas: Christmas Market from the 06.12.2019 till the 05.01.2020 from 4:00 o’clock p.m. till 7:00 o’clock p.m.
New Year's Party in Ortisei on the 31.12.2019 from 7:00 o’clock p.m.